Secaucus, NJ (June, 2014) – Freshpet, maker of fresh, refrigerated dog and cat food in Bethlehem, PA, offers a Fresh Start to three well-deserving pups rescued from Sochi, Russia. Gus Kenworthy, Olympic Slopestyle Skier, was so touched after witnessing the multitude of stray dogs in Sochi, he brought a mom and her pups home with him after his silver medal win. 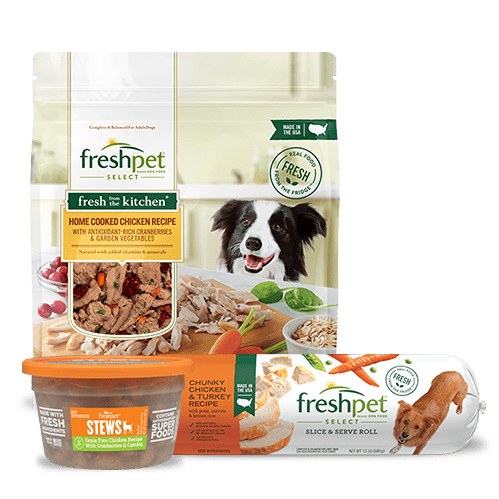 Freshpet was there to help, and is supplying Gus and his new family with unlimited Freshpet food and treats and Whistle Activity Monitors to keep track of them as they grow up healthy and strong. Pet parents can follow along at home every step of the way as Gus shares his dogs’ journeys to a happy, healthier life on freshpet.com. “Mama and her pups were living off of scraps that people would bring as they lived on the streets,” said Gus Kenworthy. “It’s amazing to see how much their health has improved in just a few, short months. I really started to notice a difference when I switched them over to Freshpet. They are so excited to eat and have so much energy now. I can’t even get a snack out of the fridge for myself without them standing there in front of the fridge hoping for more!” The Sochi pups are part of the new Freshpet Fresh Start program that encourages pet parents to incorporate more fresh, all natural food into their pets’ diets and see for themselves what the power of fresh can do. Freshpet believes feeding fresh can make all the difference at any age – shinier coats, increased energy, and improved digestion are just a few of the positive health changes one can expect. Freshpet is making it easy for all pet parents to give their dogs and cats a Fresh Start. 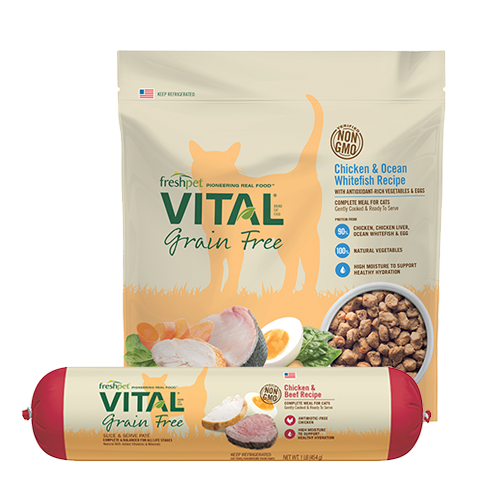 Simply visit freshpet.com to receive a coupon, downloadable scorecard to track your pet’s health improvements over time, and helpful tips from Dr. Katy Nelson, veterinary nutrition expert. 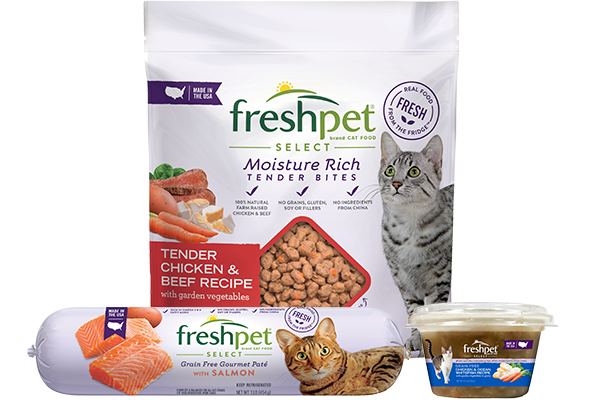 And because Freshpet believes every pet deserves fresh, for each Fresh Start participant they will donate a fresh meal to the Humane Society International. 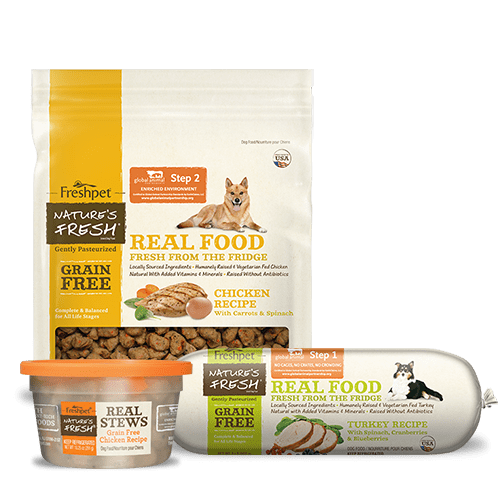 “Every day we hear amazing stories from pet parents about how feeding fresh has drastically improved, and sometimes even saved, their pet’s life,” says Courtney Groome, Freshpet Director of Marketing. “The Fresh Start program invites others to give fresh a try and see the real differences it can make to your pet’s health both inside and out.” What makes fresh food so different? 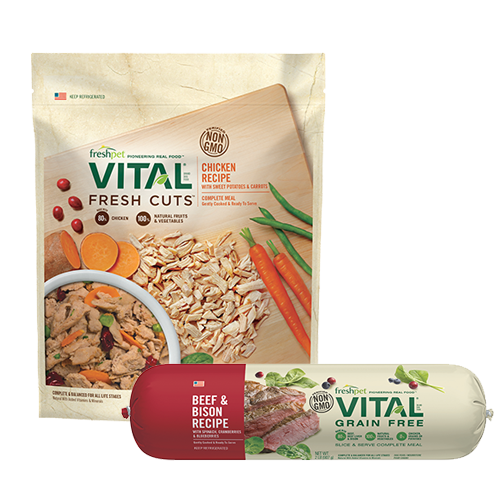 All Freshpet recipes start with fresh, locally sourced meats and veggies. The ingredients are then gently cooked, not processed, in small batches at lower temperatures to retain essential vitamins and nutrients. 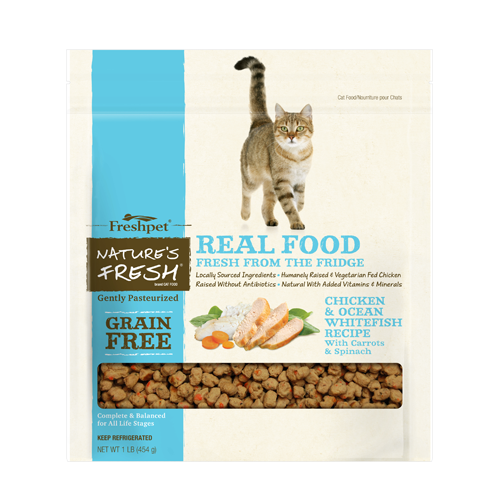 Freshpet meals never contain fillers, by-products, meals or artificial preservatives. That’s why you’ll only find them in the fridge. About Freshpet Freshpet has a single-minded mission – to bring the power of fresh, real food to dogs and cats. And, they are committed to doing so in ways that are good for pets, for the people who love them, and for the planet we live on. That’s why all Freshpet recipes are thoughtfully prepared in the Freshpet Kitchens in Bethlehem, PA, using fresh, locally sourced ingredients. To learn more, visit freshpet.com. 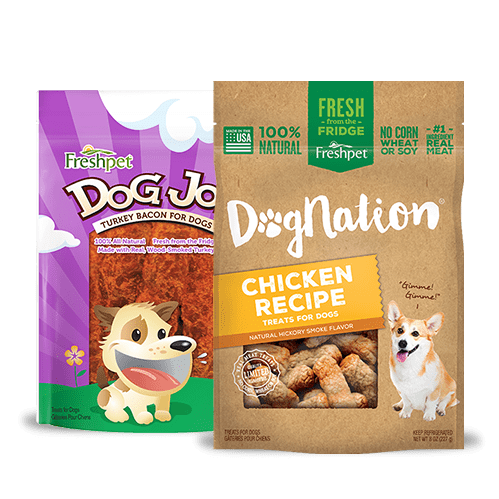 Freshpet brands include Freshpet® Select and Dog Joy® available in select grocery and mass-market stores; Vital® and Dog Nation® available in select pet specialty stores; and Nature’s Fresh™ available in select natural food stores.